I'm an absolute sucker for a good book, I love a good novel to get lost in! 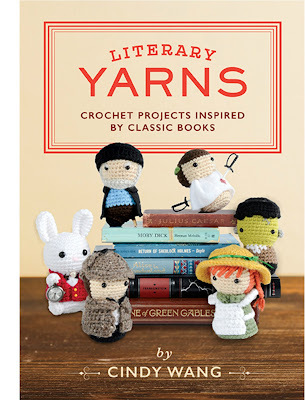 The book fetish definitely transcends into my love of crochet & crafting, so when I see a good crafting book I simply have to get it. 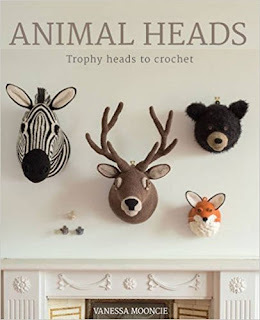 I often find that crafting books work out very good value for money. 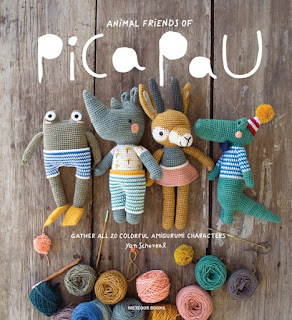 Often far cheaper than buying patterns and tutorials individually online, plus you get a gorgeous book to flick through! 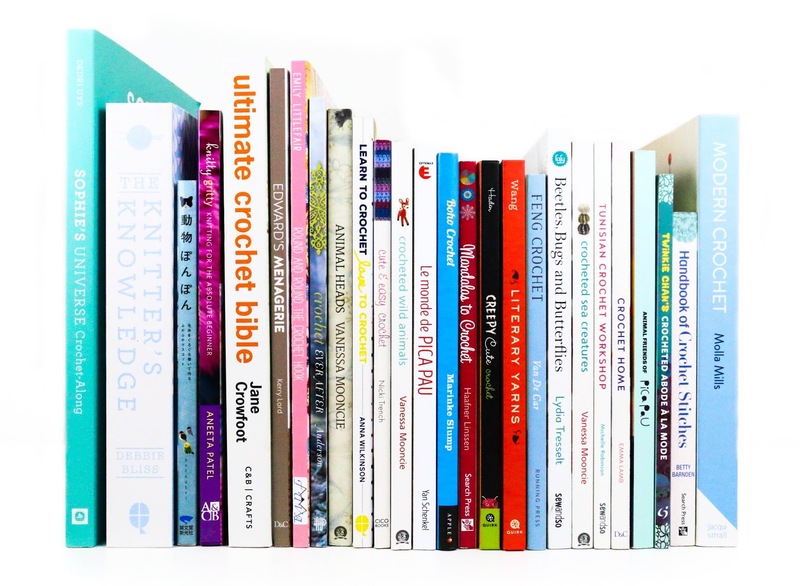 I hope to use this page as a way of taking an objective and informative look at some of the most popular craft books available for us to buy. Helping you to decide which books you want to spend your pennies on. What an absolutely adorable book this is! 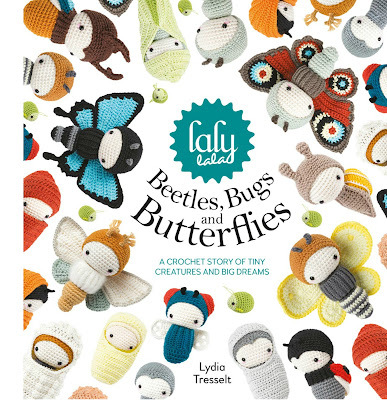 It contains twenty quirky characters to crochet, each with their very own special trait. Easy to follow tutorials and beautiful photography to accompany the delightful patterns. 10 amazing patterns that challenge the maker and produce first class results! 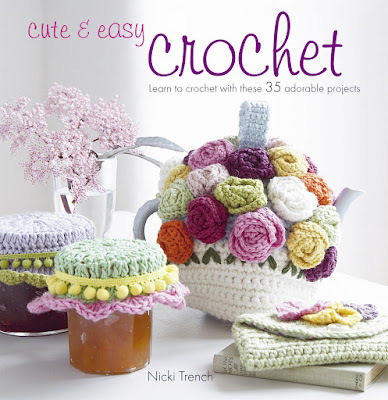 Written patterns, as well as useful crochet diagrams and gorgeous photography....what more could you want?! If there's a book that you have in mind and you would like me to take a look at, then please let me know. You can send me a quick little note via my contact page.